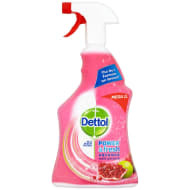 Keep your house sparkling clean with this fabulous surface cleaning spray from Dettol. 3-way protection, ridding your house of 99.9% of bacteria, allergens and the flu virus. 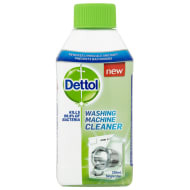 Non-bleach, no taint and odourless. 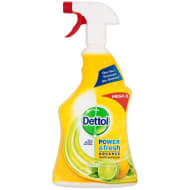 For more great Household Cleaners at B&M, check out our range online and buy in stores.